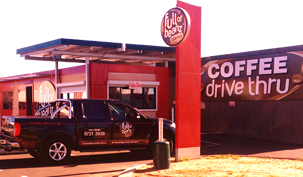 Full of Beanz is a local South West family owned business providing drive-thru convenience to Sandridge Road and surrounding commuters. 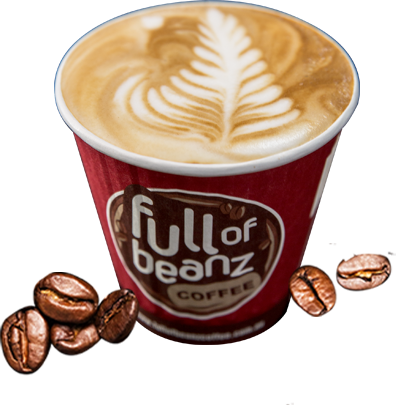 With our great love of premium coffee comes the realization that today’s society has higher expectations of quality and customer service. 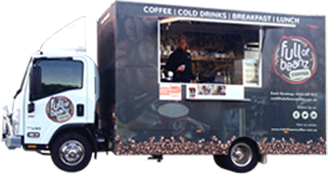 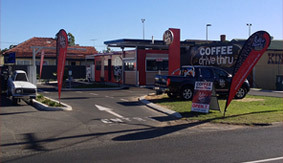 We are passionate about taking drive-thru coffee to a premium café style level so why get out of your car!